Buddha is the manifestation of silence. His silence came from saturation, not from lack. Lack creates complaints and noise. Saturation brings silence. 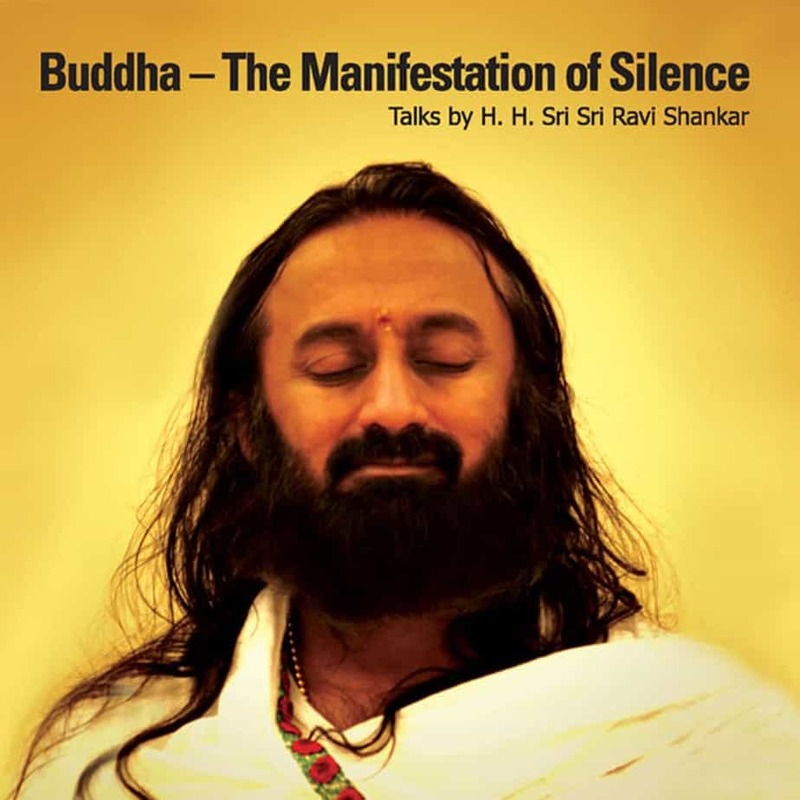 Buddha – Manifestation of Silence is one of the ultimate talks given by Sri Sri Ravi Shankar on Buddha. When Buddha got enlightened on the full moon day in the month of May, he kept silent. For a whole week he did not say a word. Mythology says that all the angels in the heaven got frightened and said, “Once in a millennium someone blossoms so fully like Buddha. Now he is silent, is not saying a word!” It is said all the angels approached Buddha and asked him to say something, please speak something. Buddha said, “Those who know, they know, even without my saying, and those who do not know, they will not know by my words. Any description of life to a blind man is of no use. One who has not tasted the ambrosia of existence, of life, no point in talking to them about it. So I am silent,” he said. How can you convey something so intimate, something so personal? Words cannot. And many scriptures in the past have declared, “Words end where truth begins.” The argument was very good. But the angels said, “Yes, we agree, what you say is right. But, Buddha, consider those who are on the borderline. There are a few who are in between, who are neither fully enlightened nor totally ignorant. For them, a few words will give a push. For their sake, you speak something, say something. And every word of yours will create that silence. For the purpose of words are to create silence. If words create more noise, then they have not reached their goal.” And Buddha’s words would definitely create the silence, because Buddha is the manifestation of silence.